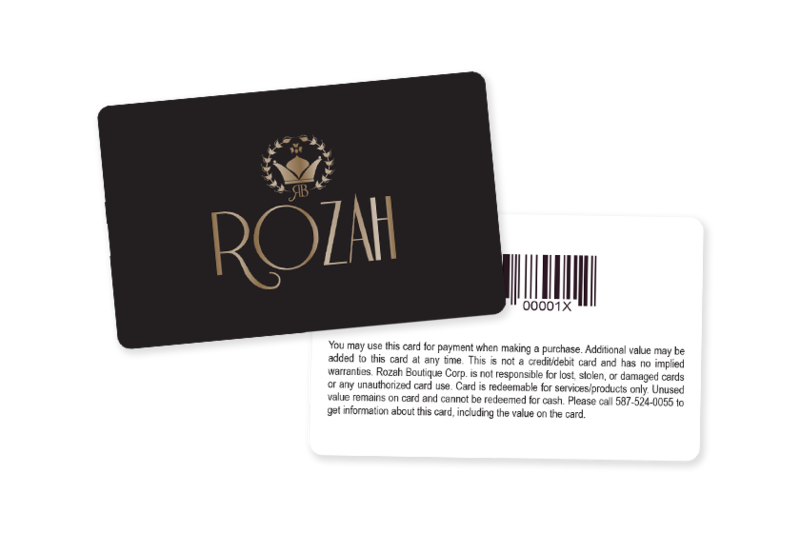 We can help bring new customers in your door and keep loyal customers coming back with retail gift cards and store loyalty cards that catch the eye. These marketing programs are one of the best ways to encourage customers to spend more at your business. Further promote your retail stores with a retail rewards program, custom signs, retail packaging, promo cards, key tags, membership cards, retail business cards and more! Need help with ideas? Our experts can help you come up with retail marketing and promotional tools that will help promote growth and further revenue generation. Start with a free consultation today!